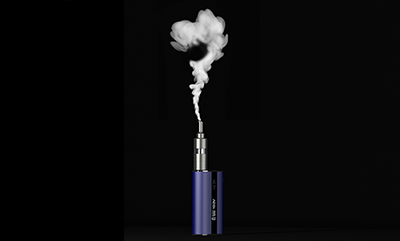 E-Cigarettes: Good Idea? Bad Idea? Wednesday, October 19, 10:00 am - 12:00 pm, Hiebert Lounge. Some thoughts on knowledge and values, and how striking a balance between the two can help us create a healthier public. Two largest soda companies sponsored at least 96 national health organizations from 2011 to 2015. Bicknell Lecture debaters probe research, regulations, worries, and benefits of e-cigarette use. 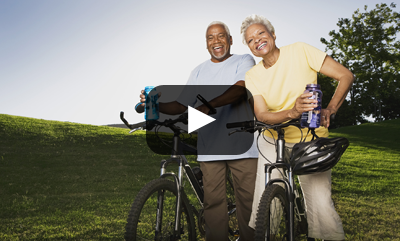 [VIDEO] Older adults with healthiest lifestyles can spend about 1.7 fewer years disabled at end of lives. 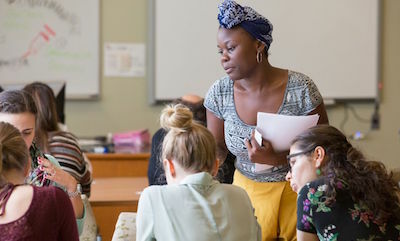 In the Classroom: "Welcome to Malawi"
In maternal and child global health course, students bring countries into classroom role plays. 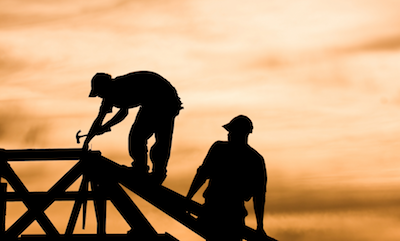 Seven studies by Les Boden cited in new Labor Department report on state workers' compensation laws. 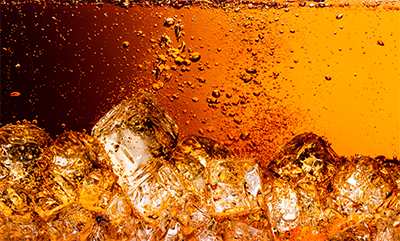 Paper Reveals Soda's Controversial Relationship with Health Groups  mentions Michael Siegel, professor of community health sciences. After Torture, Ex-Detainee Is Still Captive of 'The Darkness'  quotes Sondra Crosby, associate professor of health law, policy & management. Why U.S. Women Still Die During Childbirth  references study co-authored by Eugene Declercq, professor of community health sciences, and Howard Cabral, professor of biostatistics. Massachusetts Mobilizes to Help Haitian Relief  quotes alumnus Conor Shapiro. Antiseptic Used for Umbilical Cord Care Ineffective in Reducing Newborn Deaths in Africa  quotes Davidson Hamer, professor of global health. Thursday, November 3, 1:00 pm  2:00 pm, Hiebert Lounge.